The Cisco® ATA 190 Analog Telephone Adaptor is a handset-to-Ethernet adaptor that turns traditional telephone devices into IP devices (Figures 1 and 2). Customers can take advantage of the many new and exciting IP telephony applications by connecting their analog devices to Cisco ATAs. 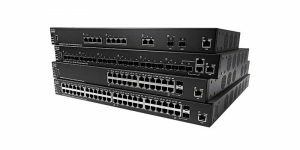 Protects existing telephone investment: The Cisco ATA 190 supports two voice ports (RJ-11 phone ports), each with its own independent telephone number, and a single RJ-45 10/100 BASE-T Ethernet port. Each port supports either voice calls or fax sessions, and both ports can be used simultaneously. This adaptor can use existing Ethernet LAN deployments. 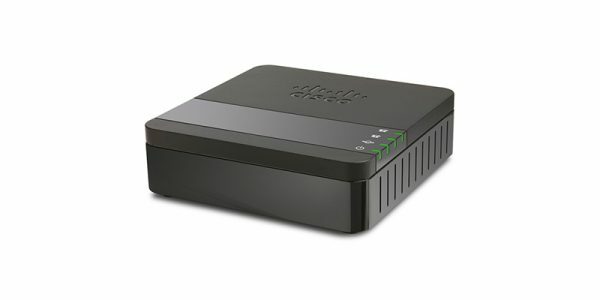 Is cost-effective: The Cisco ATA 190 helps customers turn their analog phone devices into IP devices cost-effectively and is the preferred solution to address the needs of customers who connect to enterprise networks, small-office environments, or the emerging VoIP managed voice services and local services market. 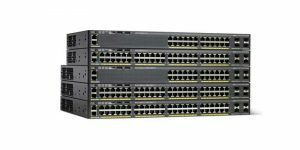 Enterprise customers can use the Cisco ATA 190 to connect analog phones and fax machines to their VoIP network. Service providers are taking advantage of emerging telephony applications and the ease of deploying second-line services using the Cisco ATA solutions. 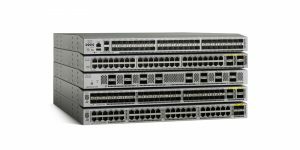 Table 1 lists the features and benefits of the Cisco ATA 190. 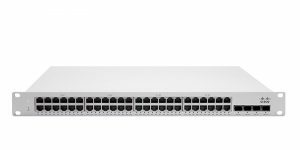 The Cisco ATA 190 is compatible with Cisco UCM Versions 8.5(1), 8.6(2), 9.1(2), 10.0(1) and later. Table 2 gives specifications of the Cisco ATA 190. Enhanced fax pass-through is supported on the Cisco ATA. Fax transmission rate is up to 14 kbps in T38 mode and 34 kbps in fax pass-through mode. The rate is not configurable, and the Cisco ATA 190 autonegotiates and chooses the maximum rate. Note: You cannot transmit RFC 2833 and in-band signaling simultaneously. 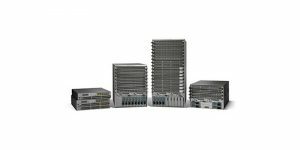 Find warranty information on Cisco.com at the Product Warranties page. To place an order, visit the Cisco Ordering homepage and refer to Table 3. To download software, visit the Cisco Software Center. Cisco Services integrates closely with consumer marketing teams as an essential element of any technology solution. Please contact your Cisco Services marketing communications manager if you have not already received targeted services content blocks for integration. Please send an email message to ca-marcom@cisco.com if you are not sure of the appropriate contact. Cisco Services makes networks, applications, and the people who use them work better together.